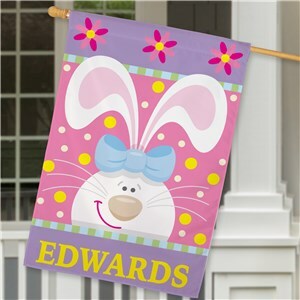 Easter is Sunday, April 21, 2019! 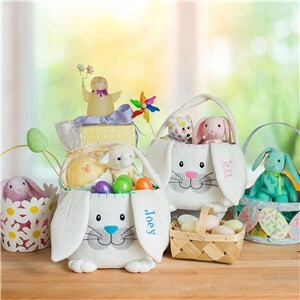 The Easter bunny is arriving mid-April this year, and that means it's time to start putting together your baskets! 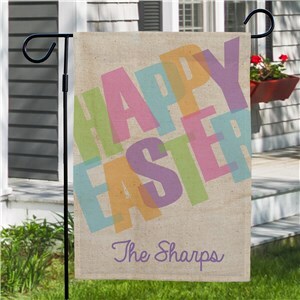 We've got everything you need to really make this Easter Sunday your best one yet. 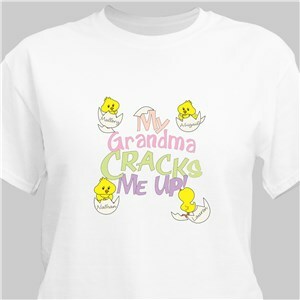 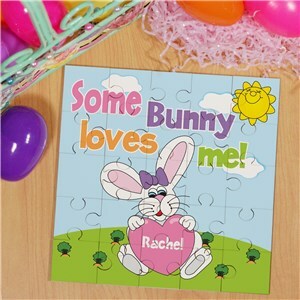 Our best Easter gifts run the gamut from personalized bunnies for your kids to custom Easter mugs for Mom or Grandma. 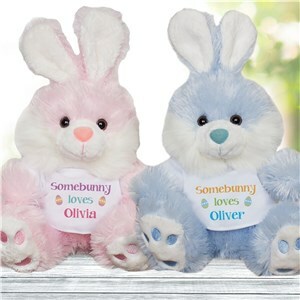 We've got a little Easter surprise for everyone! 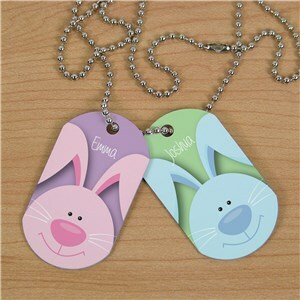 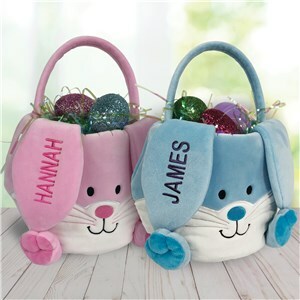 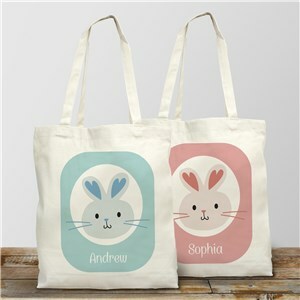 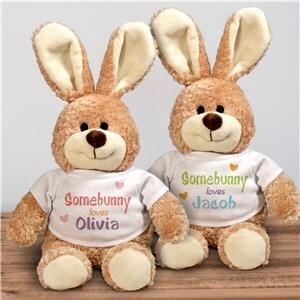 Each of our Easter presents comes completely personalized for the recipient too, which makes each gift given even more unique and special. 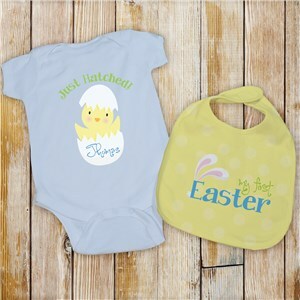 Start shopping now with the best Easter Gifts 2019! 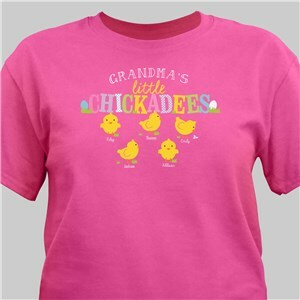 Quick turnaround. 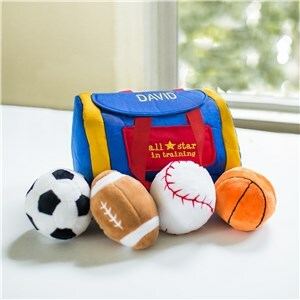 Excellent quality and exactly as ordered. 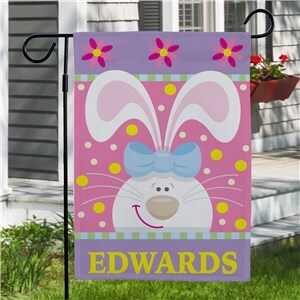 Price is reasonable. 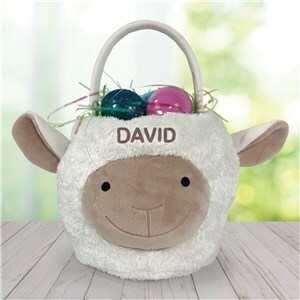 Check out our list of the Top 10 Easter Gifts for 2019! 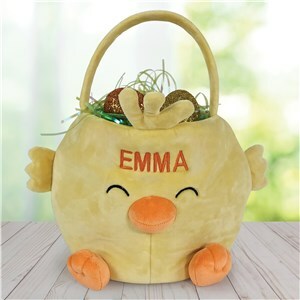 Packed with great ideas that will have everyone in your "nest" smiling. 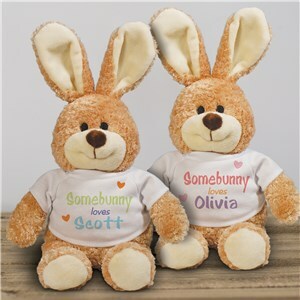 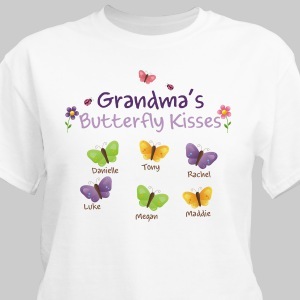 Our personalized gifts help you show how special your favorite people are - shop with GiftsForYouNow today! 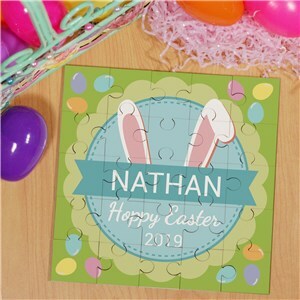 If you're looking for special Easter gifts for the adults in your life, you may appreciate our blog post on that topic!